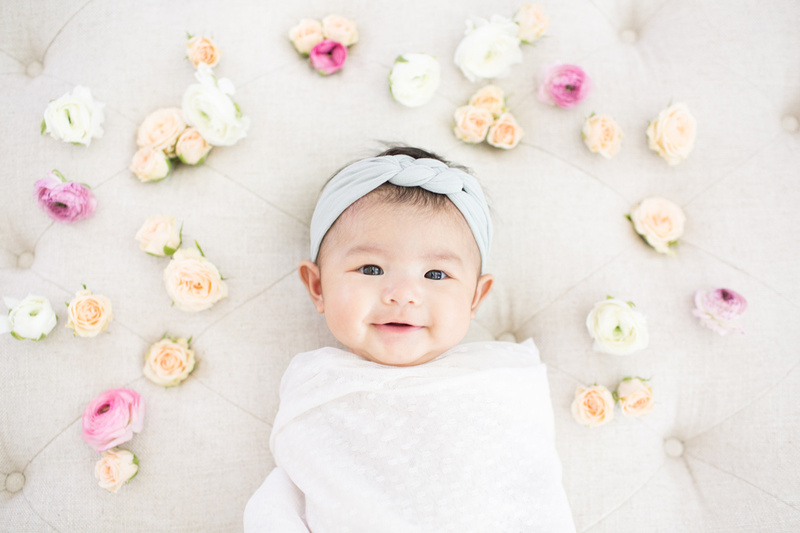 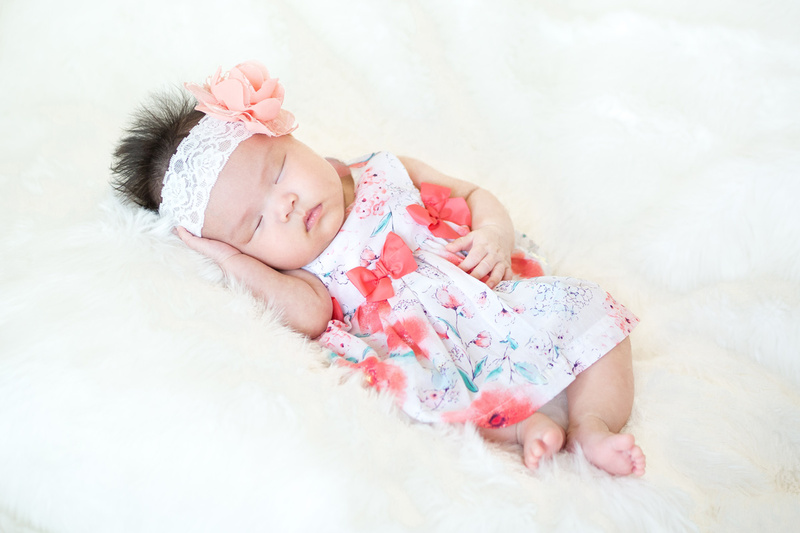 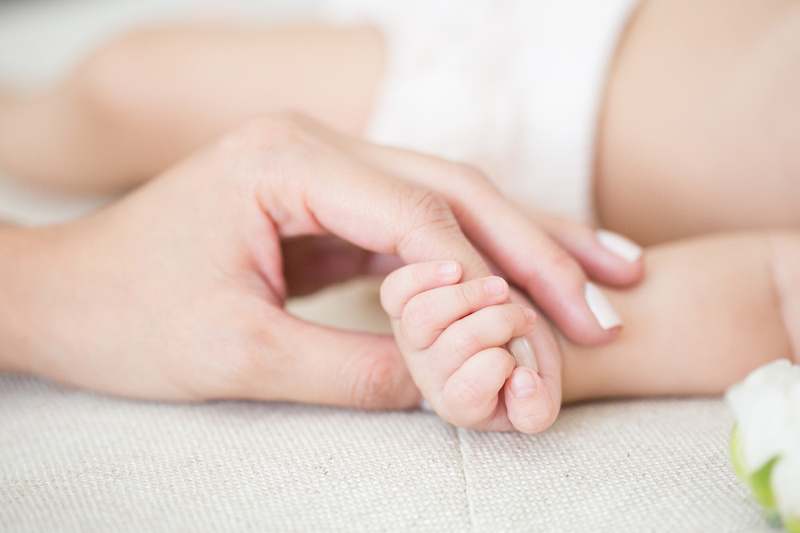 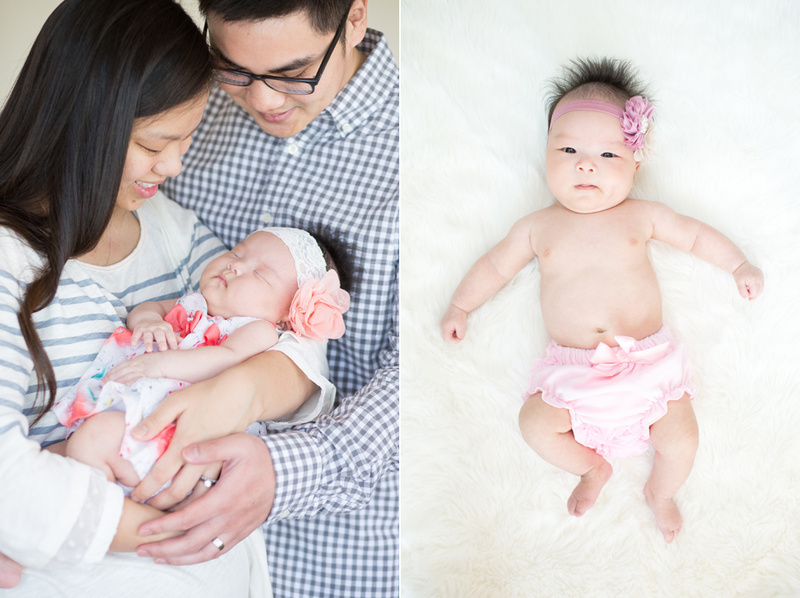 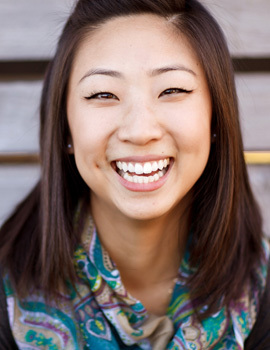 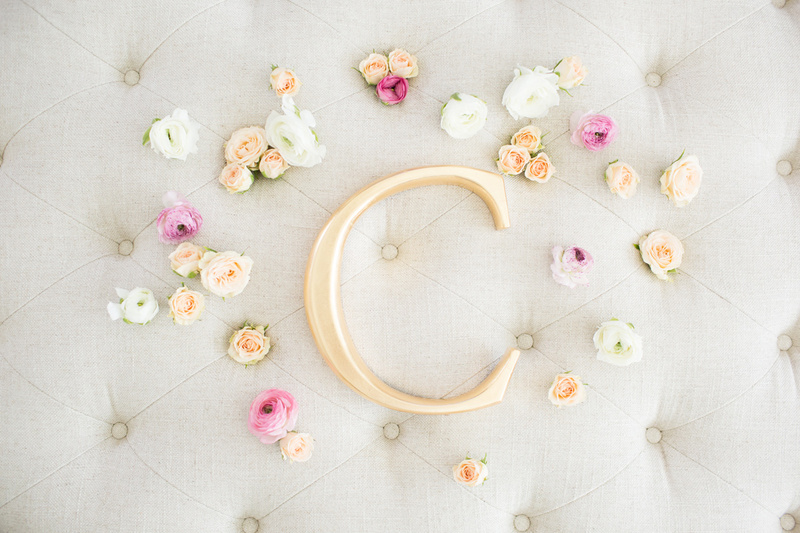 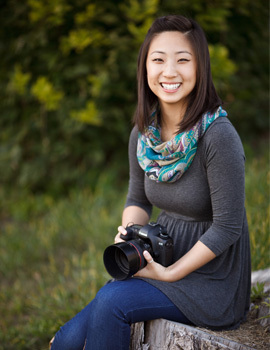 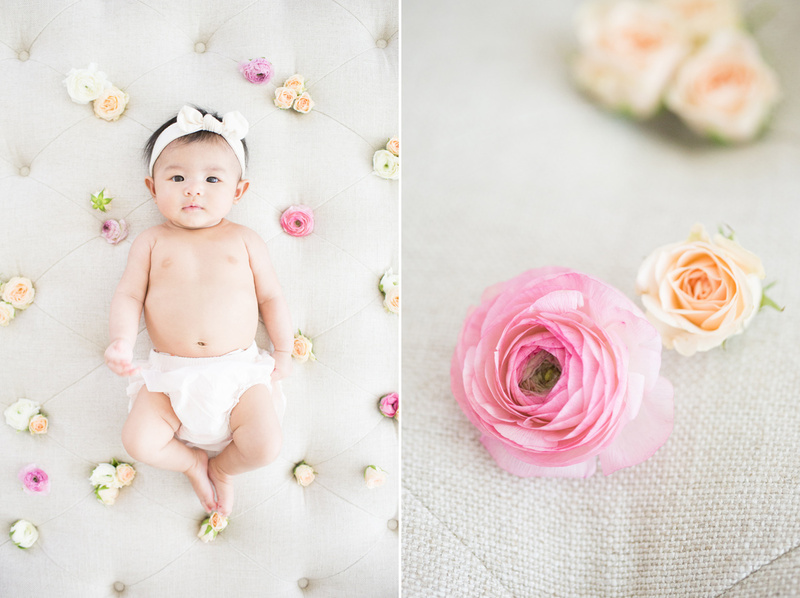 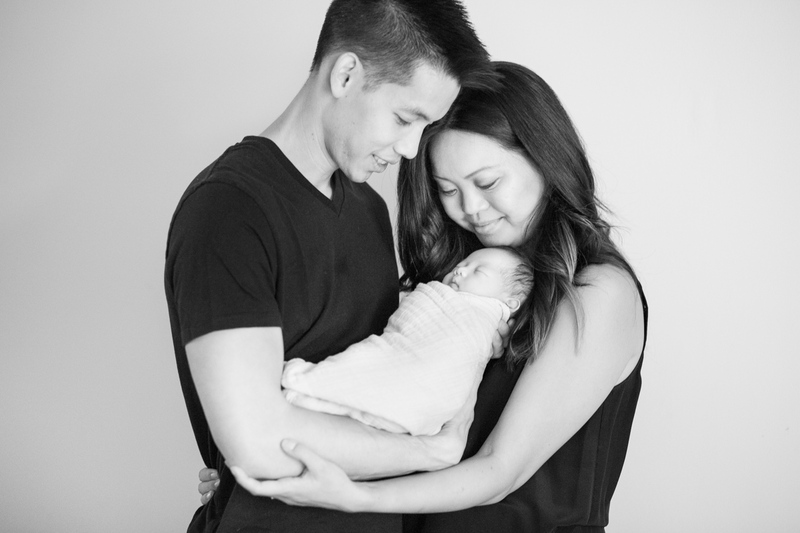 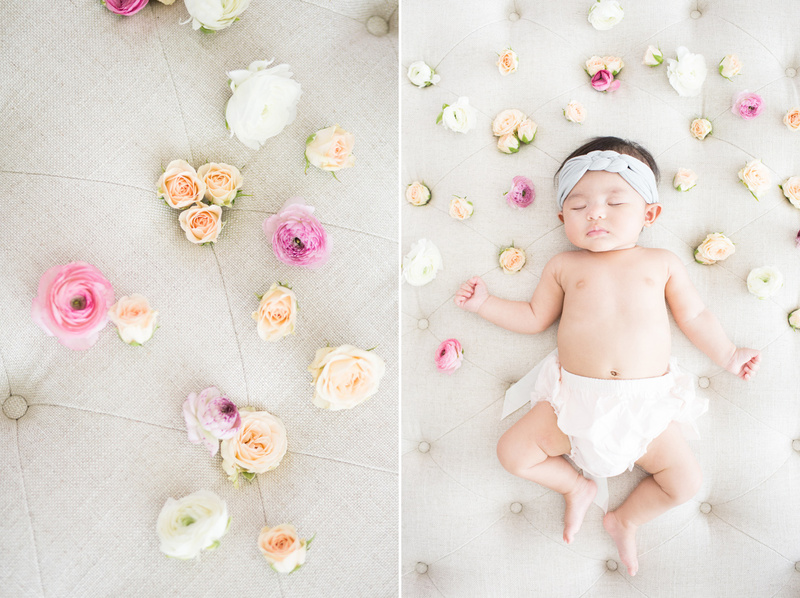 Los Angeles Newborn Photographer: Sneak Peek of Baby Lee! 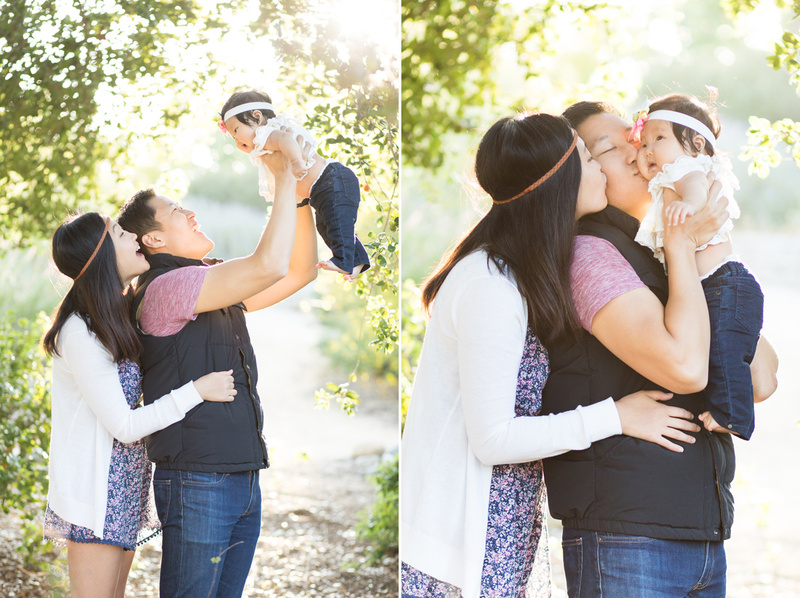 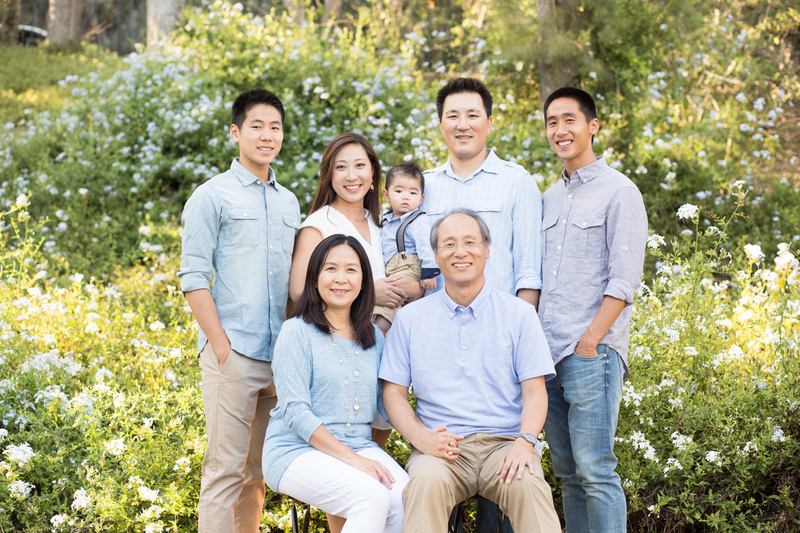 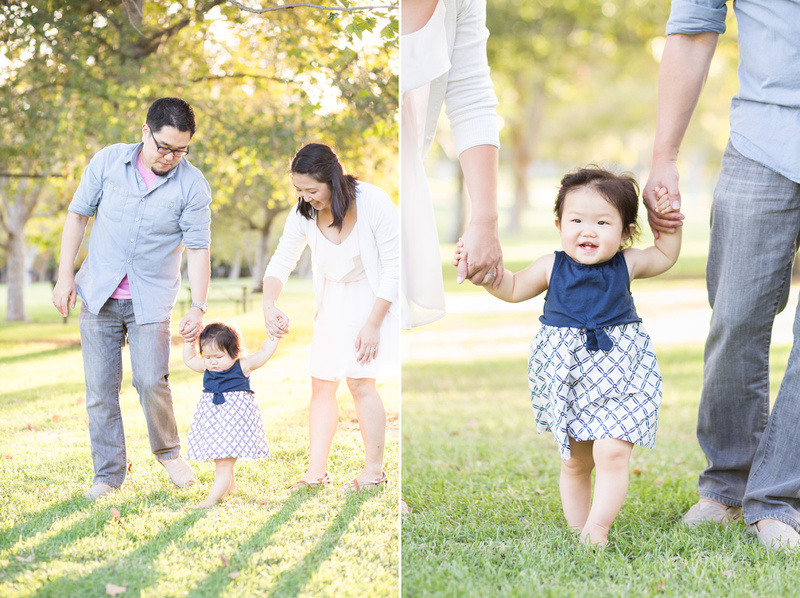 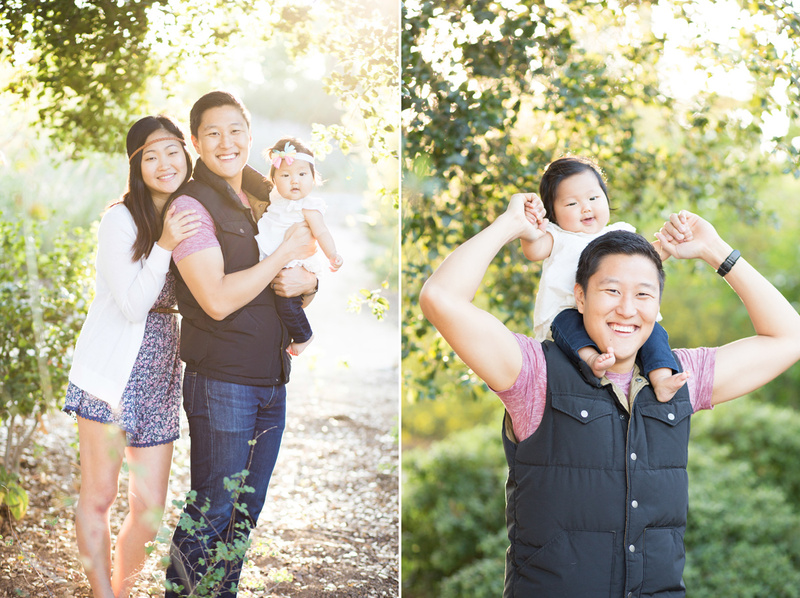 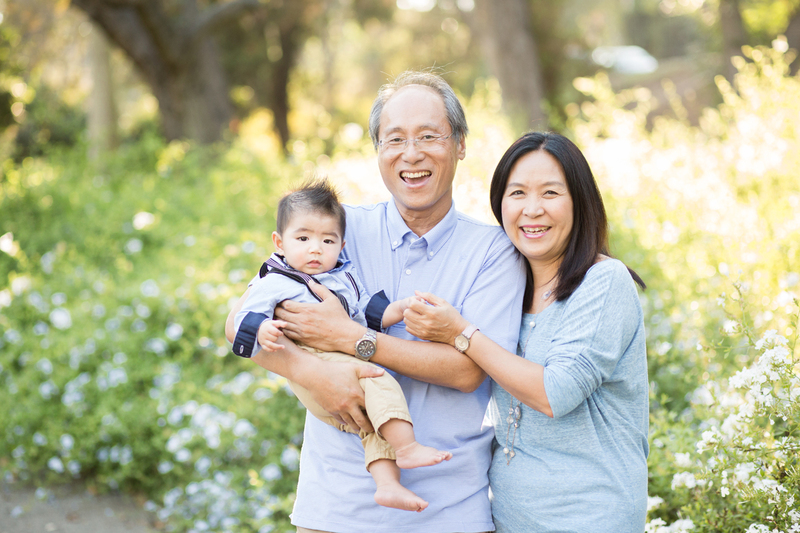 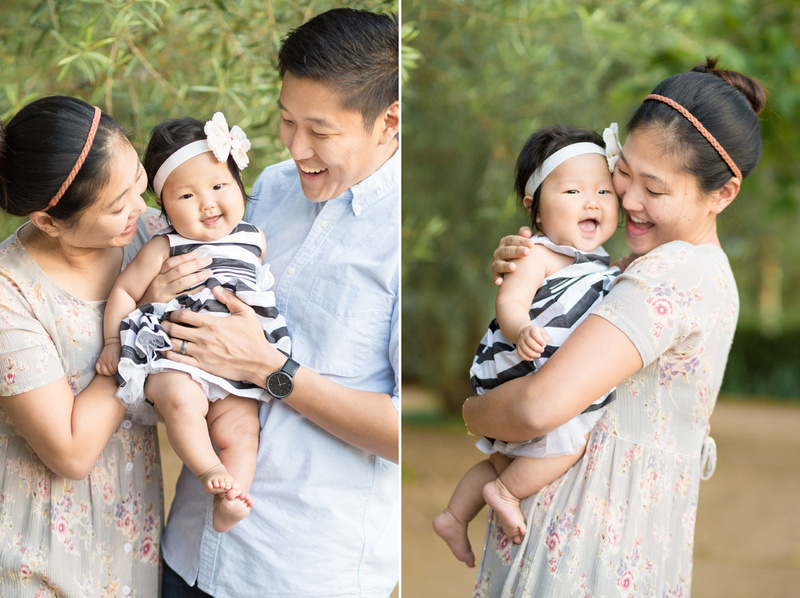 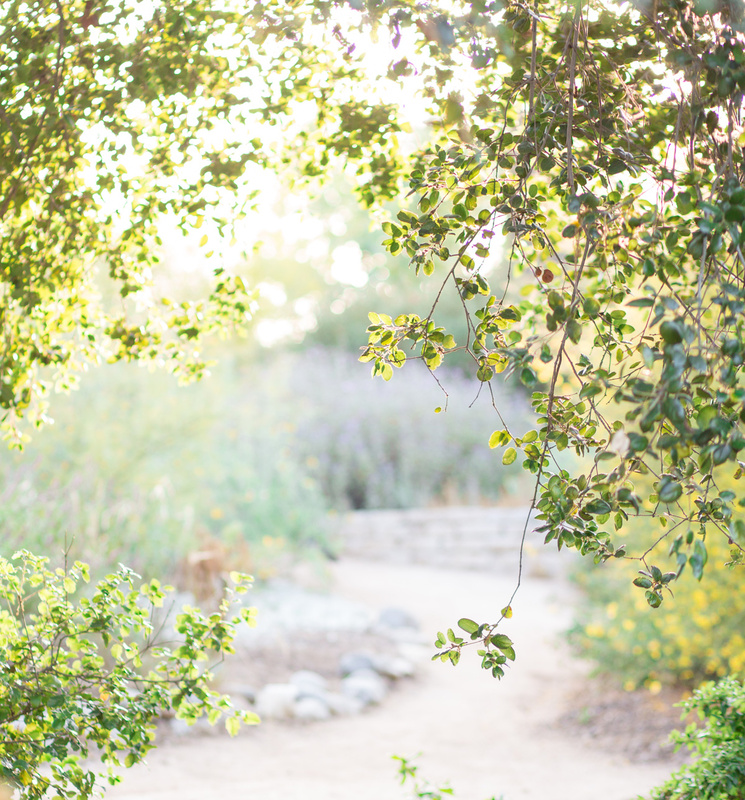 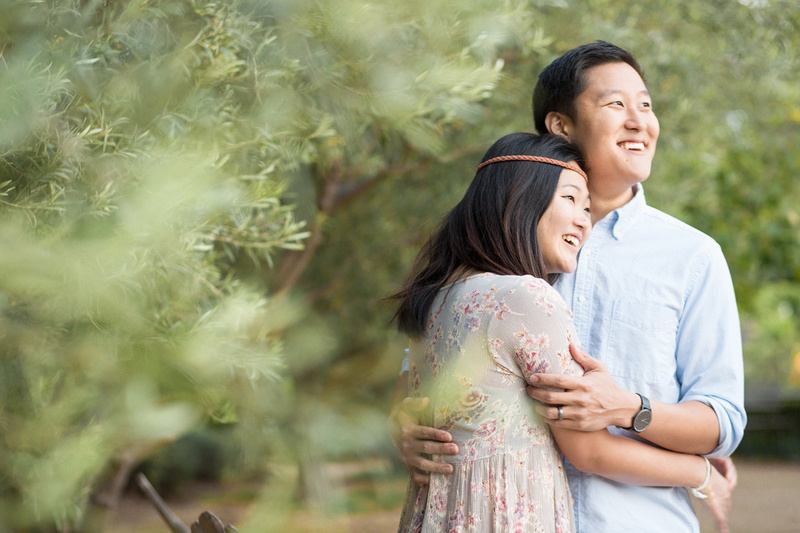 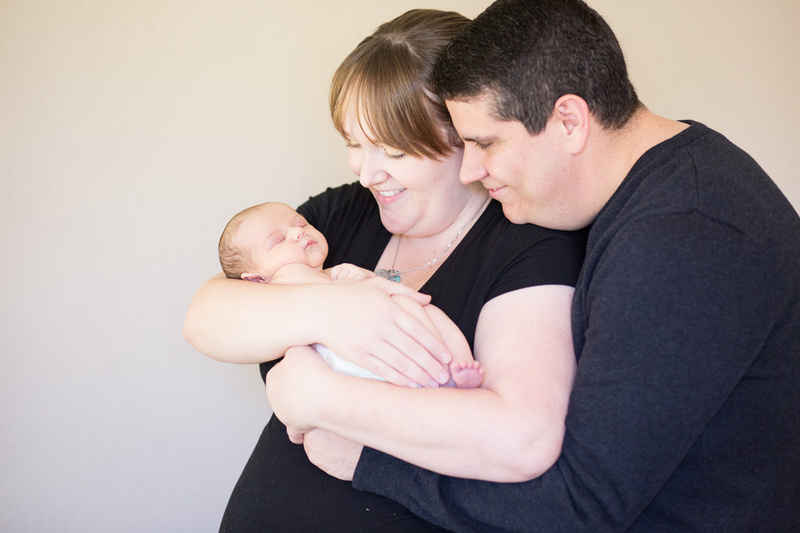 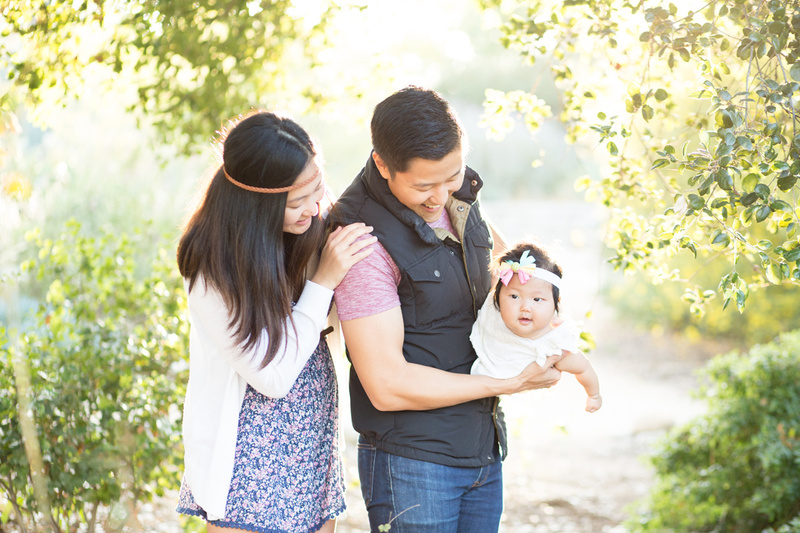 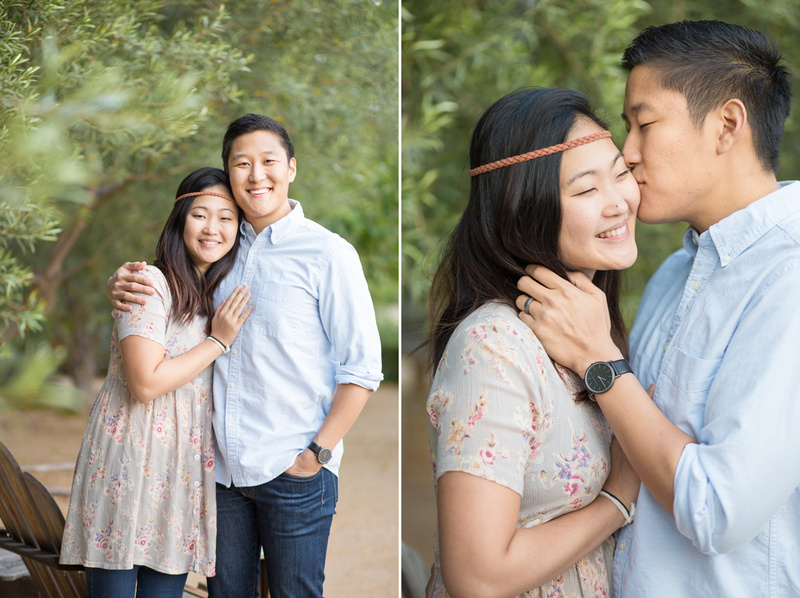 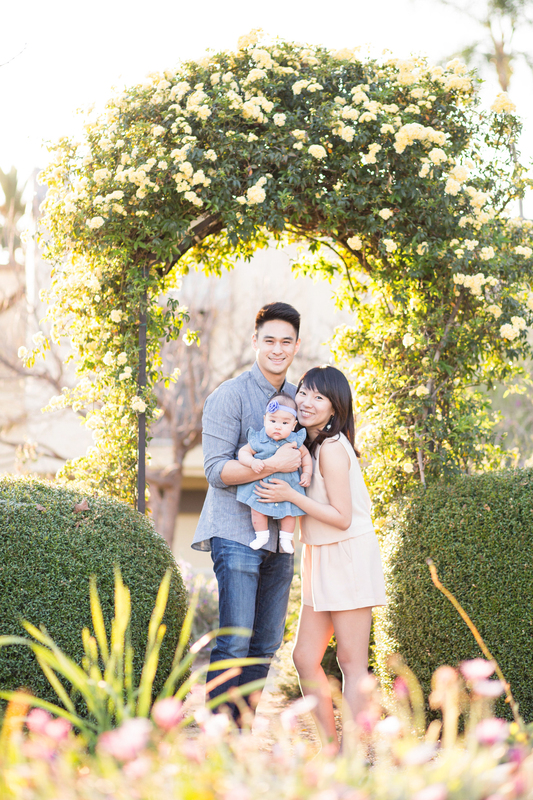 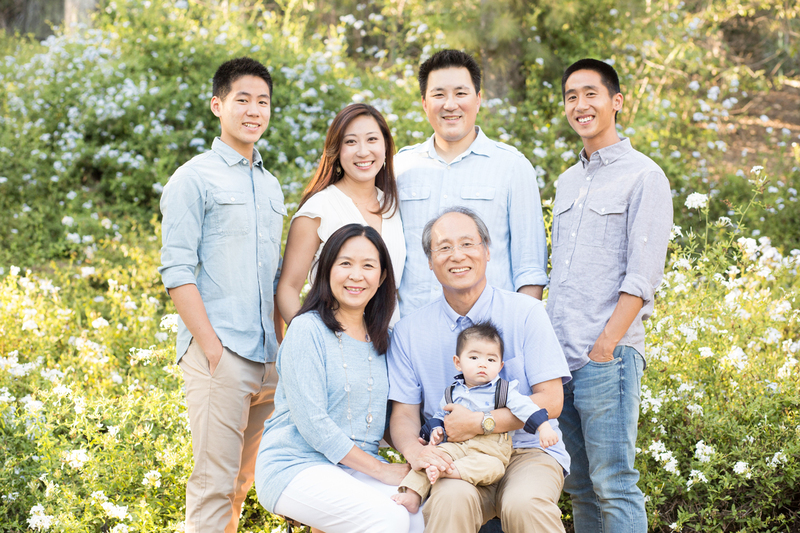 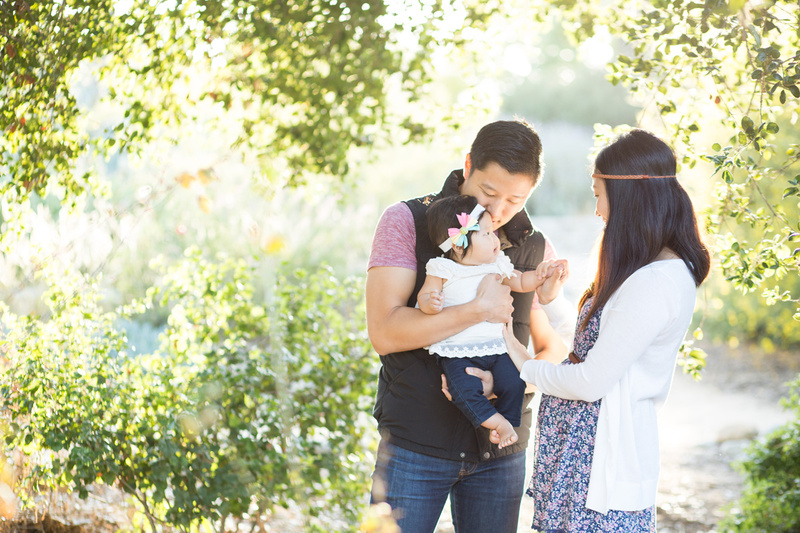 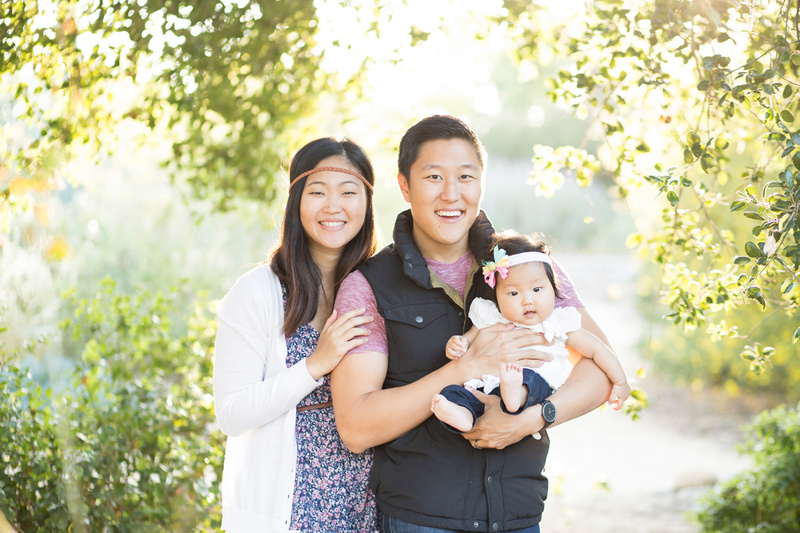 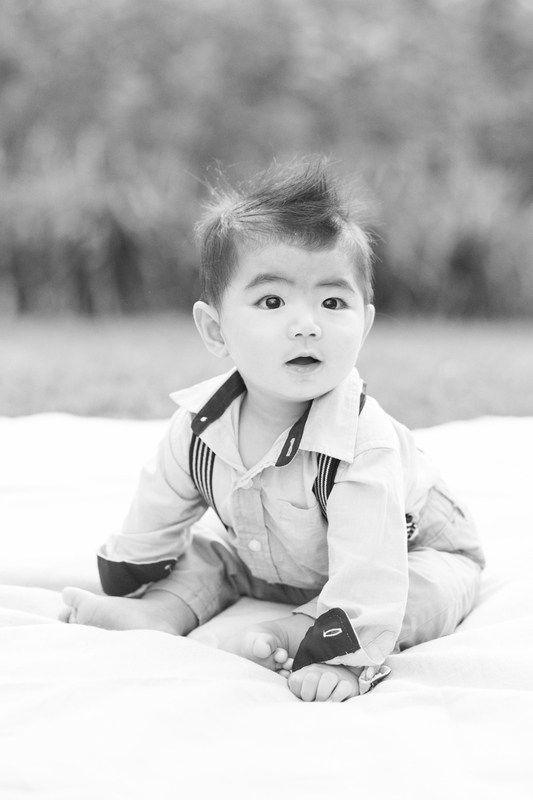 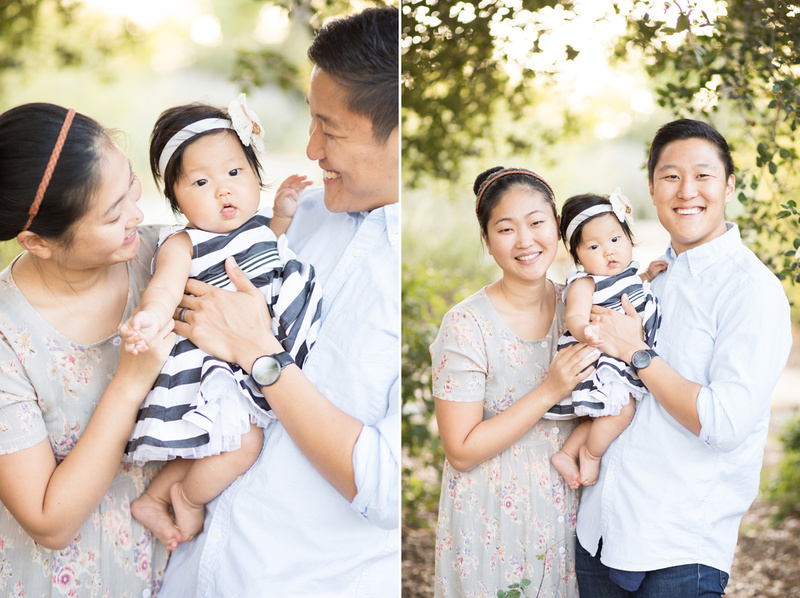 Fullerton Family Session: Robin’s 1 year Sneak Peek! 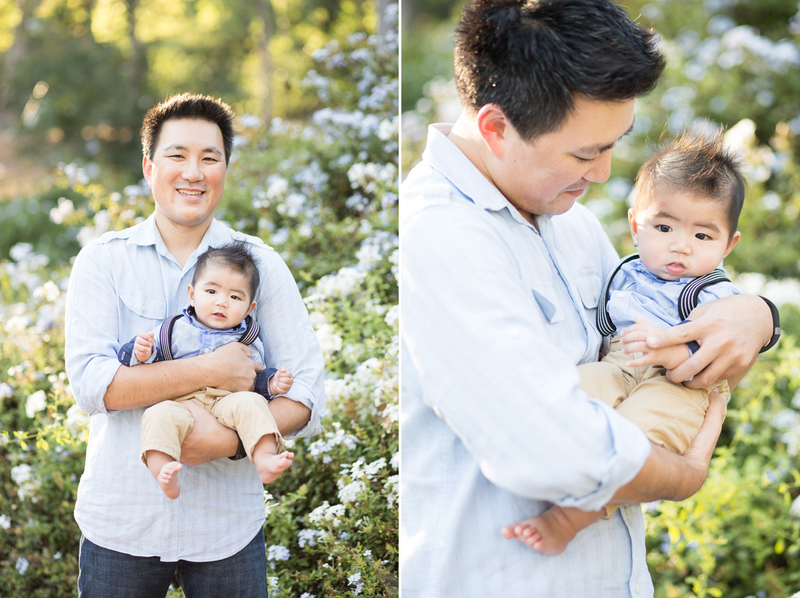 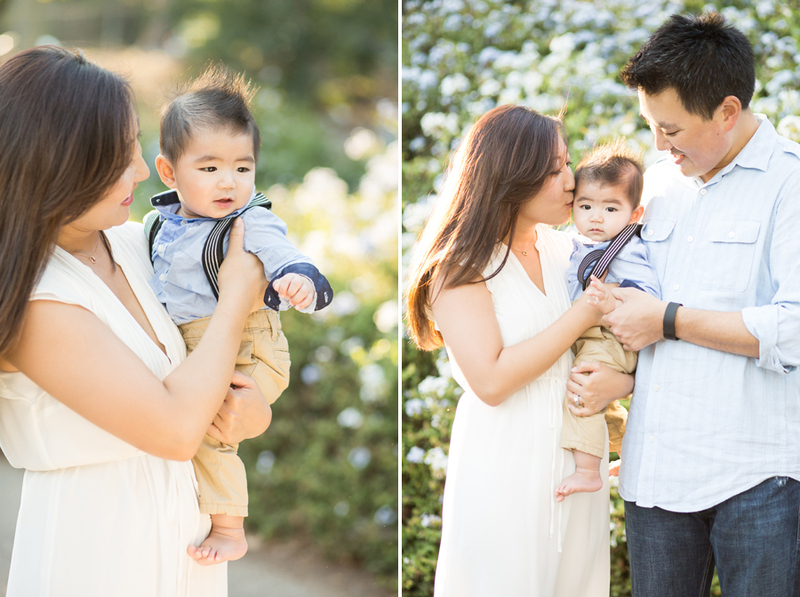 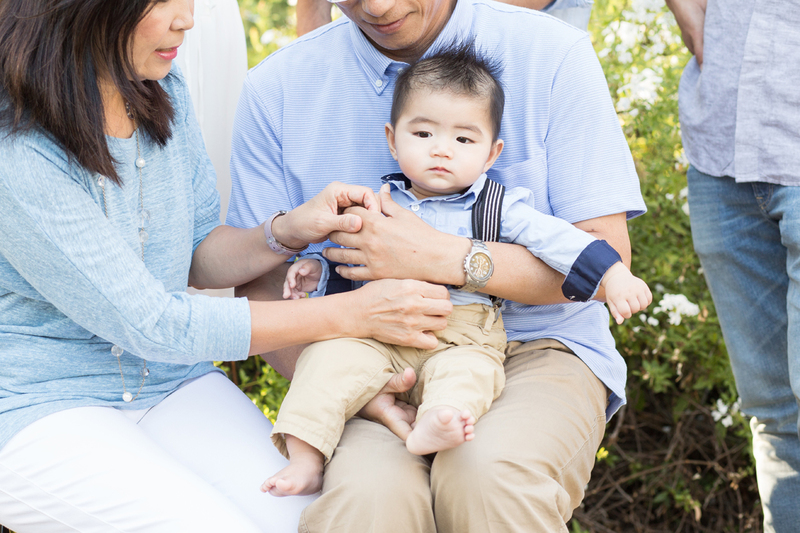 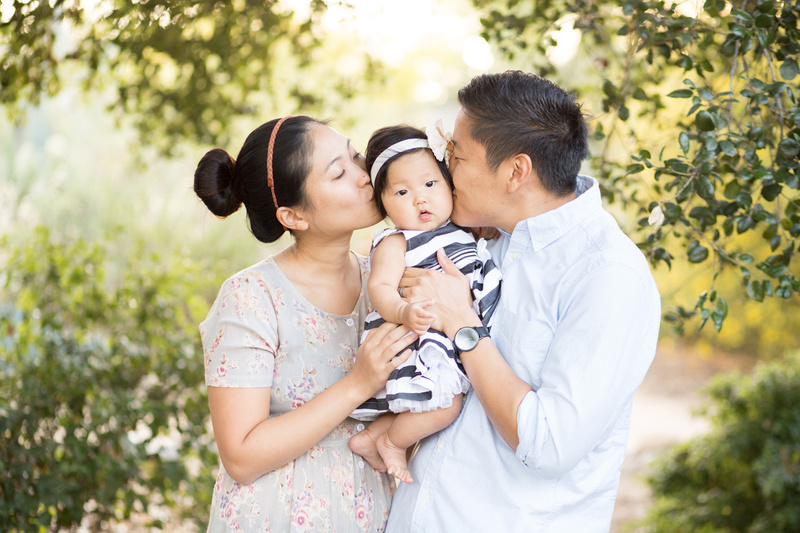 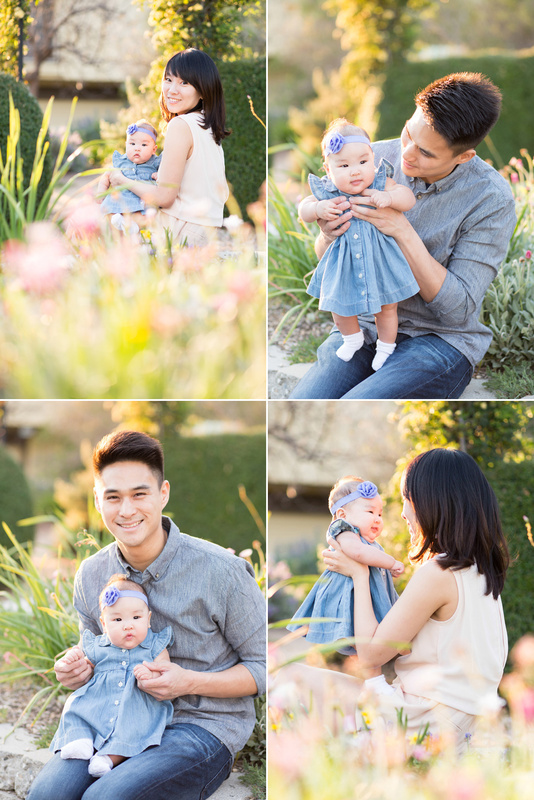 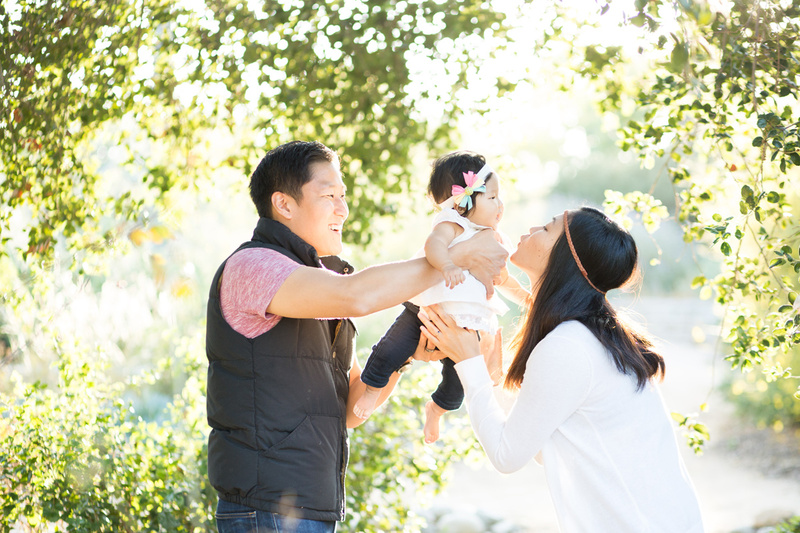 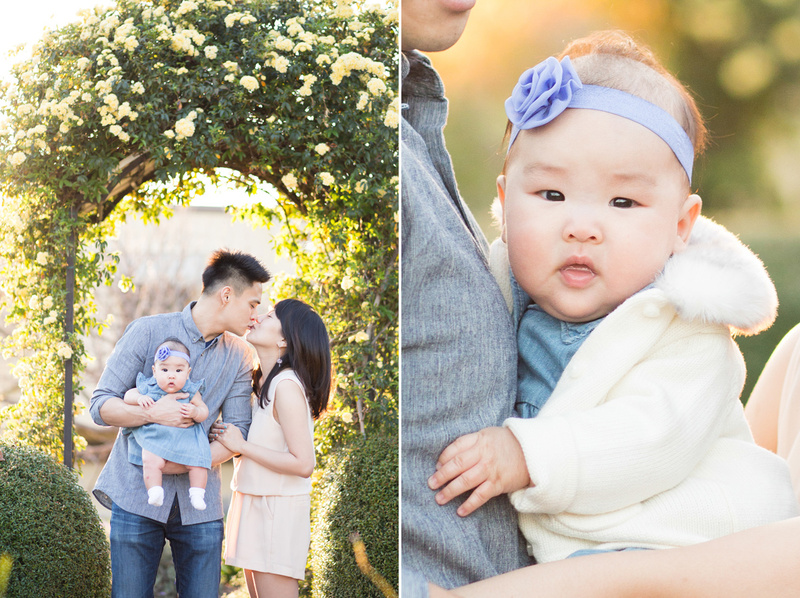 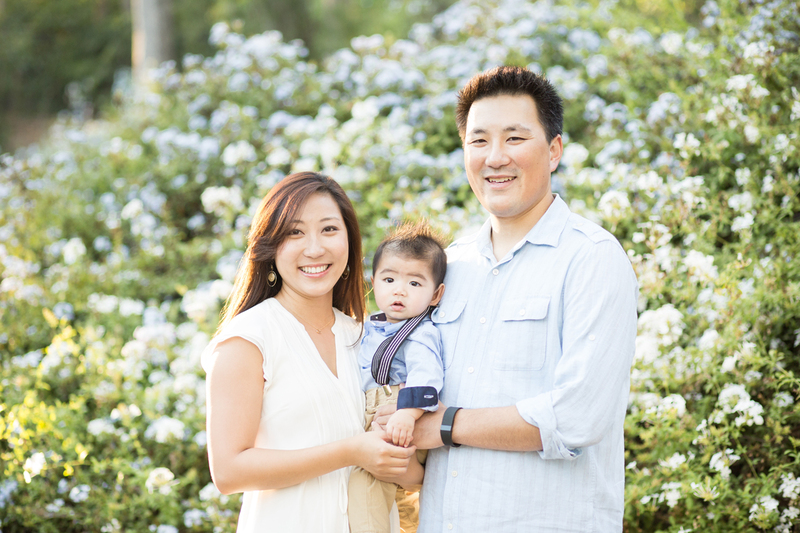 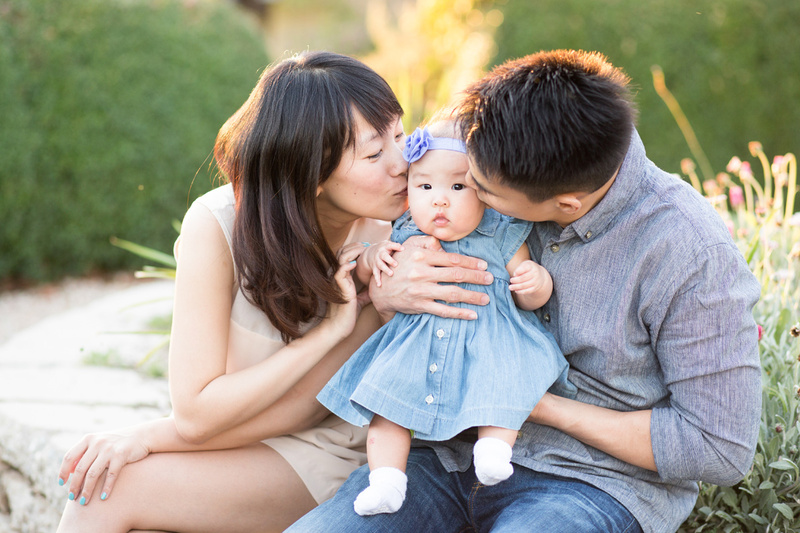 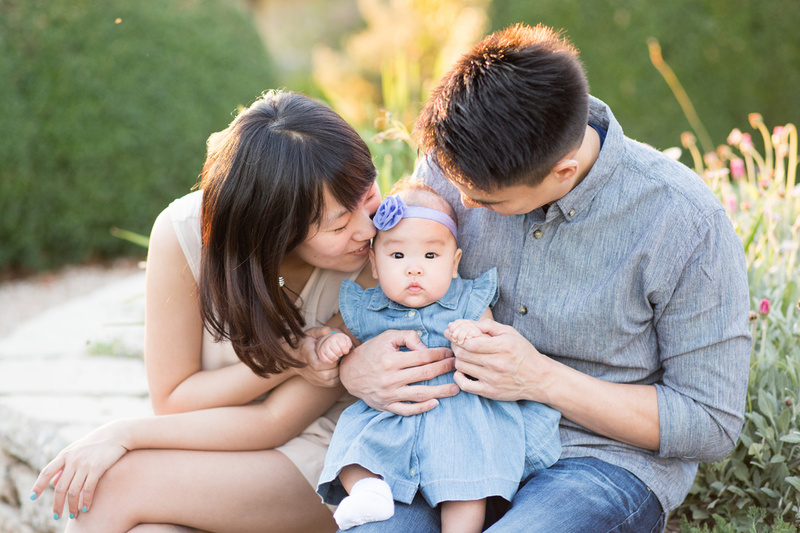 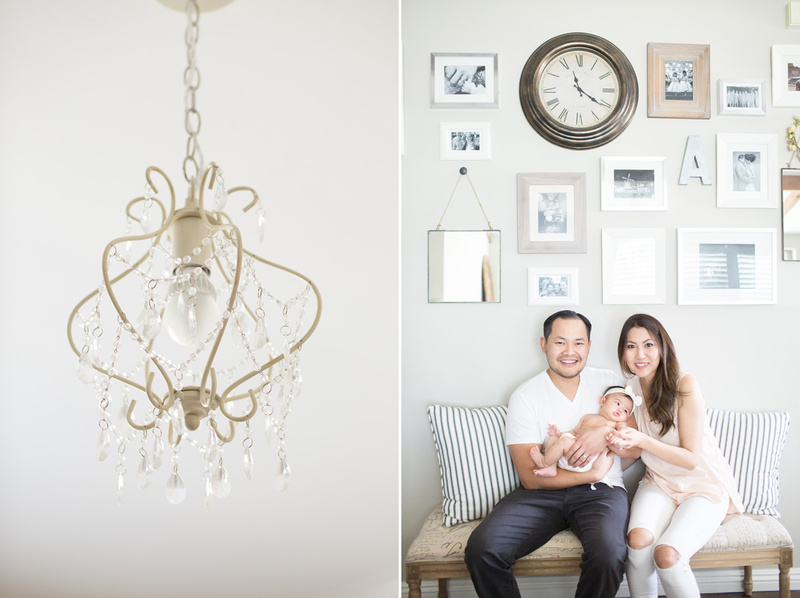 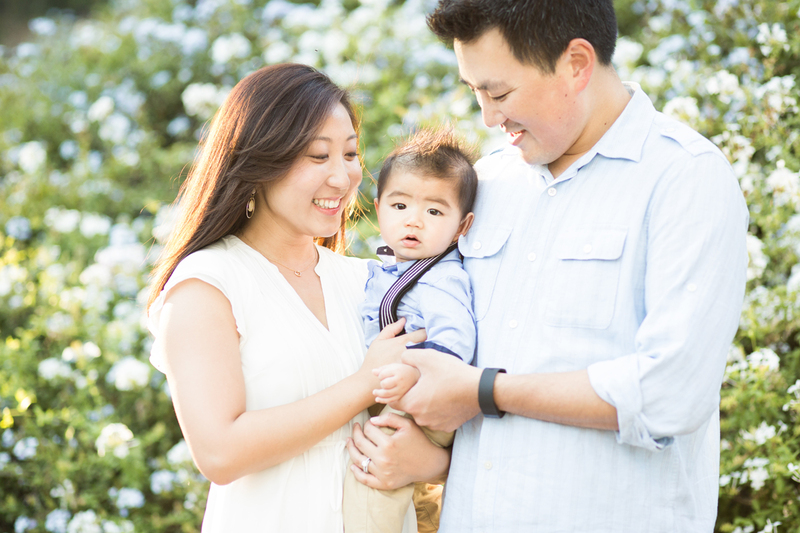 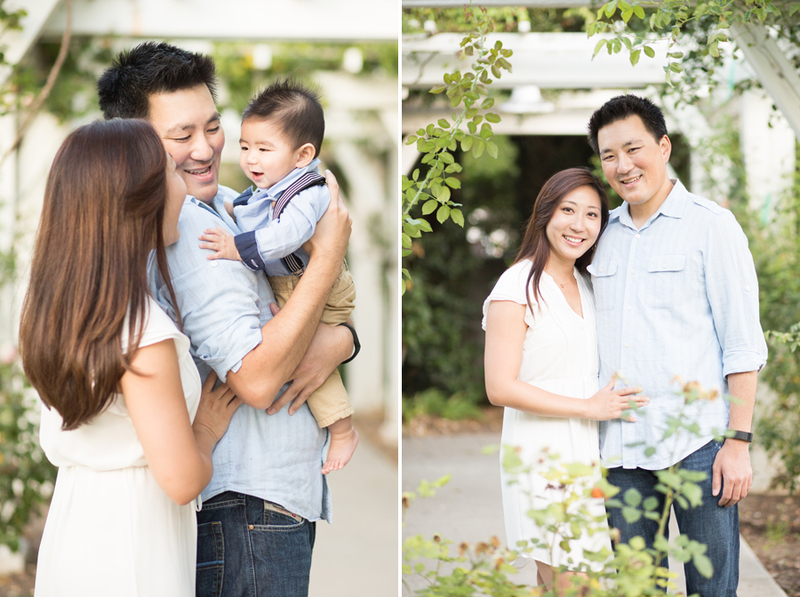 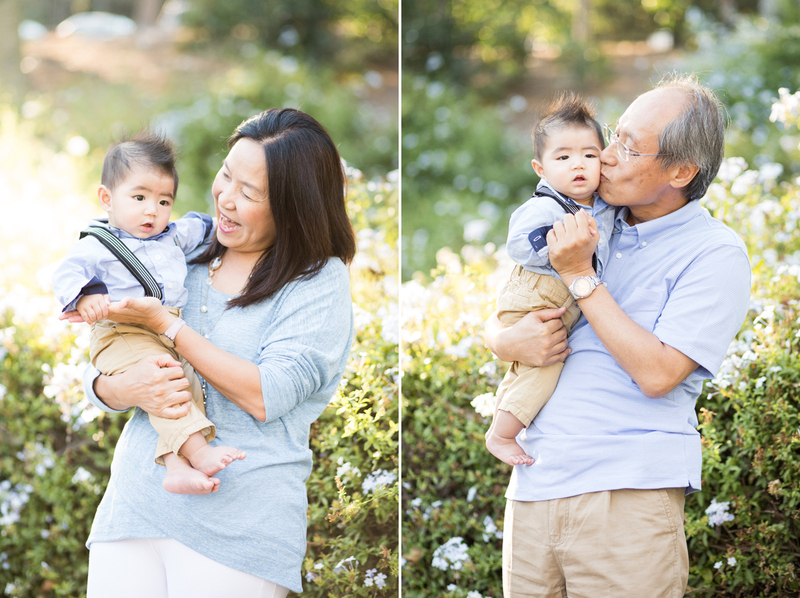 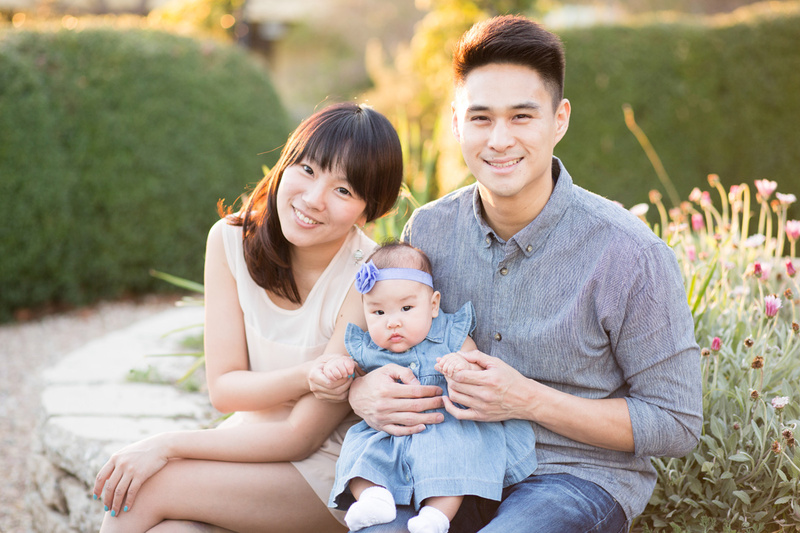 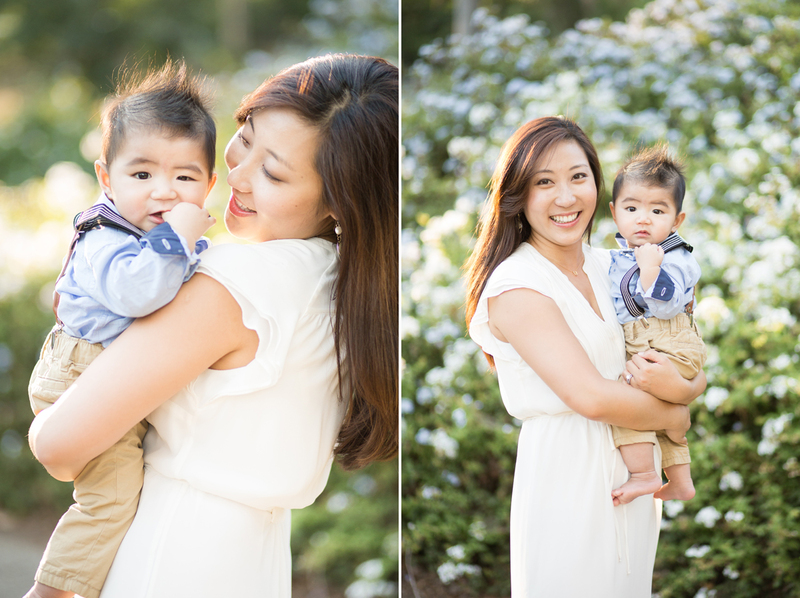 Pasadena Family Photographer: Sneak Peek of JP’s 6 Months!